We are a local Physical Therapist owned outpatient clinic. We pride ourselves in offering unmatched care in Southwest Colorado. We are currently the only physical therapy clinic in the region with a full doctorate trained staff. We commit ourselves to learning how to better serve our patients. Our therapists are very involved in the community and serve as board members with local trail groups and are involved in the active community. Michael is originally from Dallas, Texas. He attended Texas Tech University in Lubbock and obtained a Bachelor of Science in Biology in 2009. He then went on to physical therapy school and obtained a clinical doctorate in 2013 from Texas Tech University Health Sciences Center. Michael has worked in orthopedics now for over 6 years. Michael is working toward certification as a strength and conditioning specialist (CSCS) and he is currently certified in Functional Dry Needling. He has also completed advanced training to treat clients with vestibular disorders. 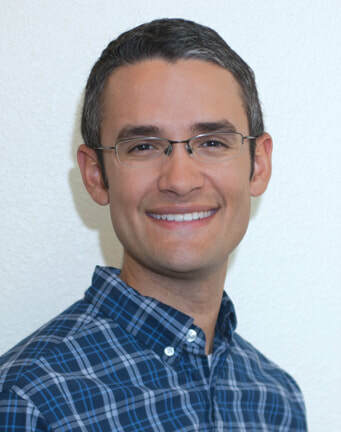 Michael's professional interests include nonsurgical treatment of common disorders such as knee pain, spinal disorders, bicycle fitting, and shoulder injuries. In his free time he enjoys cycling, running, hiking, and cross country skiing. Michael Grajeda at the 2017 Very Scary Time Trial at Geer Park in Cortez, CO.
​Megan is originally from Appleton, Wisconsin. She attended Marquette University in Milwaukee, WI for her undergraduate and graduate degrees. 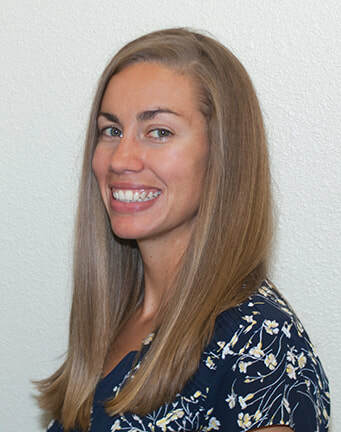 She graduated from Marquette in 2014 with her clinical Doctorate in Physical Therapy. Since then, she has worked exclusively in the outpatient orthopedic setting. She is certified in Functional Dry Needling and Women's Health treatment of pelvic floor disorders. She has also completed advanced training to treat clients with vestibular disorders. In her free time she enjoys distance running, triathlons, cross country skiing, camping, and reading. Megan Flesch at the 2017 Half Ironman in Lubbock, TX.